The play follows the story of best friends, Jack Worthing and Algernon Moncrieff. Jack loves Gwendolyn. Algernon loves Cecily. Gwendolyn loves Earnest. Cecily loves Earnest. Neither Jack nor Algernon are Earnest. Or are they? 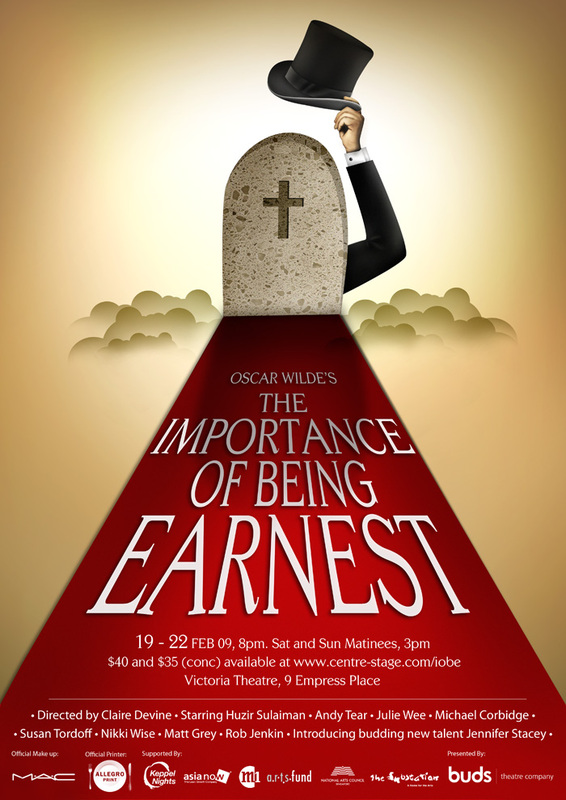 Set in 19th century England, The Importance of Being Earnest is a uproarious tale of mistaken identities, a stolen handbag and everybody wanting to be Earnest!